A&O completed in-depth assessment and repair plans for the Victoria Bridge and a structural condition assessment for four other historic bridges on the Biltmore Estate in Asheville, NC. For the Victoria Bridge, A&O performed load rating and structural engineering services to repair steel girders and other steel components. 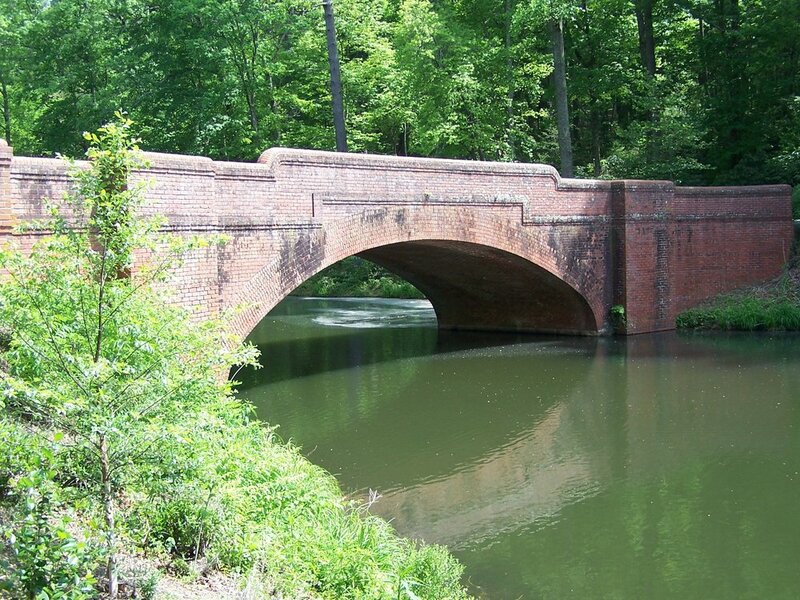 The Bass Pond Bridge is not only a historic bridge, but is striking because of its red brick arch. Designed by Biltmore architect Richard Morris Hunt, it was featured in the movie, Last of the Mohicans. 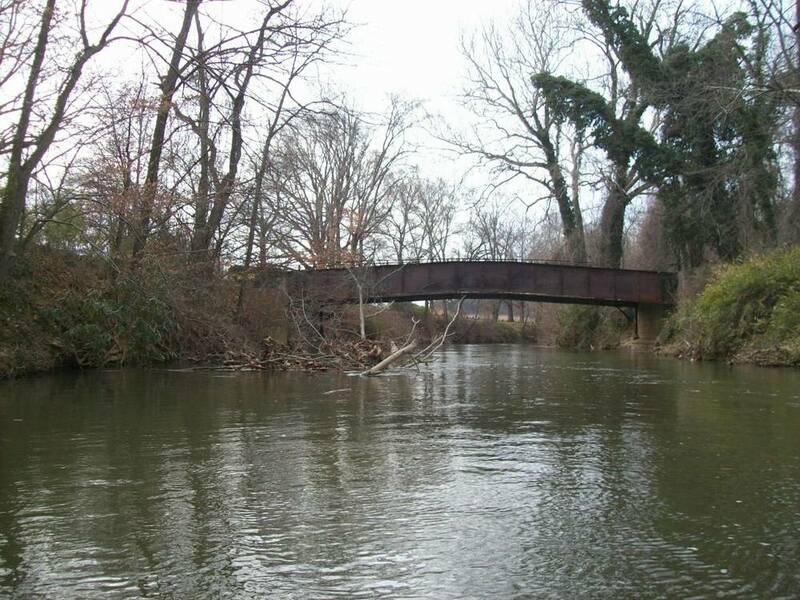 A&O performed structural condition assessment for the Bass Pond bridge and three additional bridges. Biltmore Estates has had an on-going relationship with Alpha & Omega Group since 2000, demonstrating three of A&O’s core values of trust, teamwork and relationships.